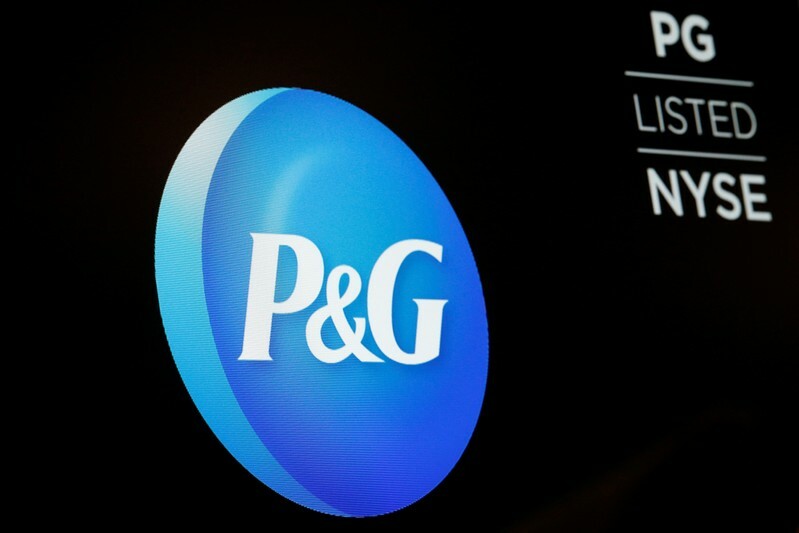 (Reuters) – Procter & Gamble Co’s quarterly revenue and profit beat Wall Street estimates on Tuesday, boosted by higher prices and more demand for its premium fabric care and beauty products. Like other consumer goods makers, P&G has been raising prices on several products including baby and feminine care products. For the third quarter, P&G posted a 5 percent rise in organic sales, a keenly watched metric that excludes the impact of acquisitions, divestitures and currency effects. 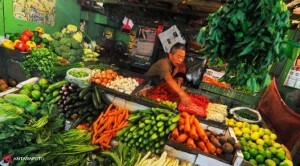 Price hikes contributed 2 percentage points to the organic sales growth, the company said. Organic sales in the company’s fabric and home care business, the biggest contributor to total sales, rose 7 percent, boosted by its premium products. The maker of Tide detergent and Pampers diapers said net income attributable to the company rose to $2.75 billion, or $1.04 per share, in the quarter ended March 31, from $2.51 billion, or 95 cents per share, a year earlier. Excluding items, the company earned $1.06 per share, beating the average analyst estimate of $1.03 per share. Hasil Pertandingan Sepakbola 22 April 2019 – 23 April 2019. Liga-liga top di belahan dunia saat ini sudah kembali bergulir. Berikut ini kami akan memberikan hasil-hasil dari pertandingan liga-liga top di dunia pada tanggal 22 April – 23 April 2019.